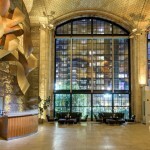 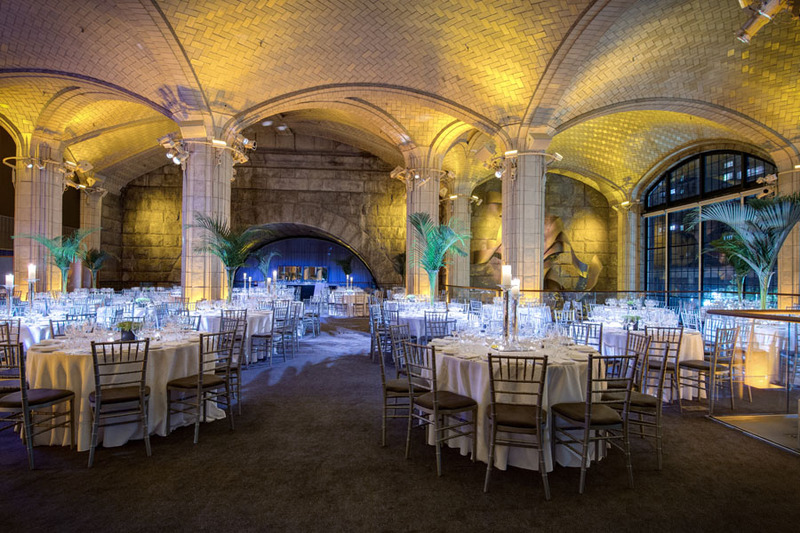 Located in a historical space under the Queensboro Bridge (aka. 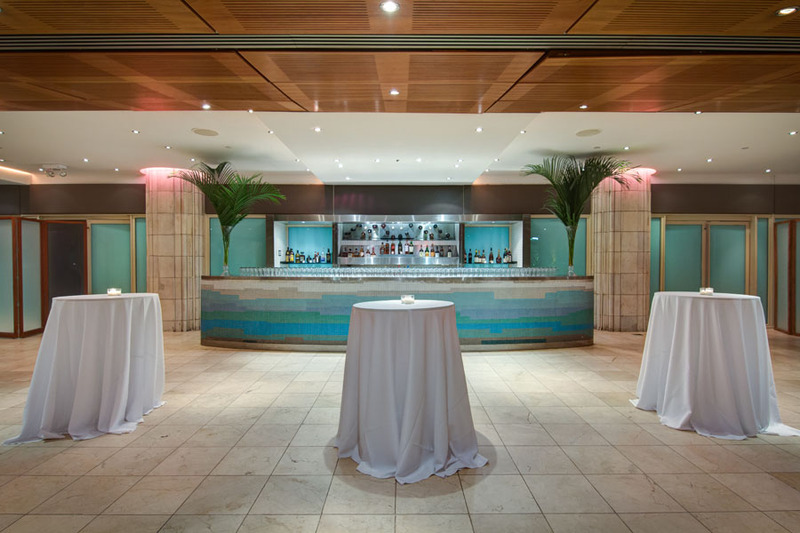 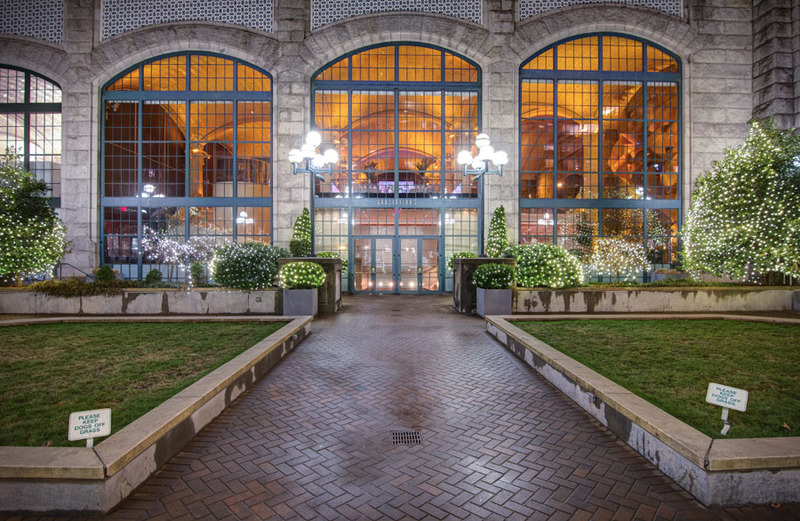 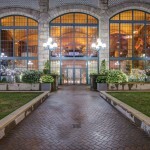 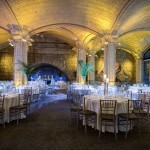 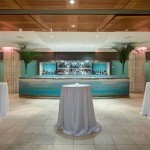 the 59th Street Bridge) – Guastavino’s offers a very unique space for your special event. 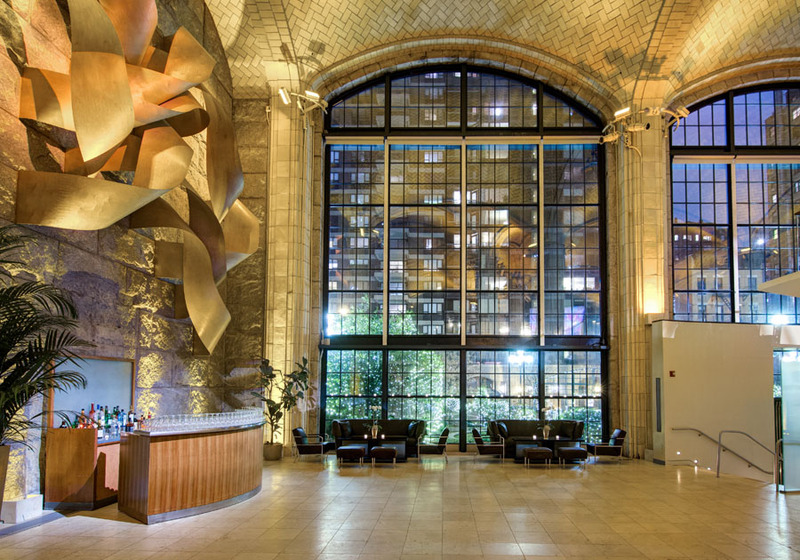 The architecture is absolutely breathtaking.